How does Machine Learning actually work? What is behind the scenes? We will discuss various machine learning techniques, from simple regressions to neural networks, along with mathematical machinery that underpins them. 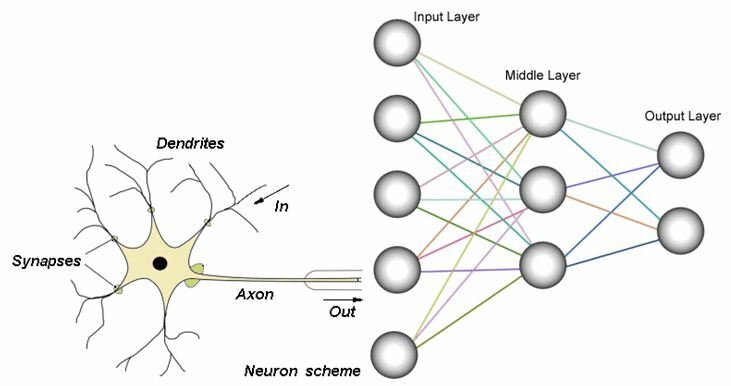 Eventually we will implement and train simple neural networks and use them in practice. Prerequisites: you generally should have taken precalculus and not be scared to hear terms like partial derivatives (we will explain the necessary basics, of course). Also, you should be comfortable with Python.